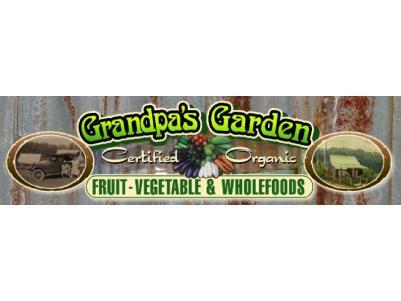 Grandpa's Garden, Health Food and Quality Supplements.. All your organic grocery needs in the one shop! 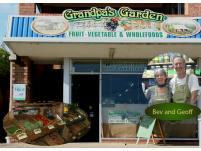 For the best quality health foods, fresh certified organic produce, it’s Grandpa’s Garden Narooma. 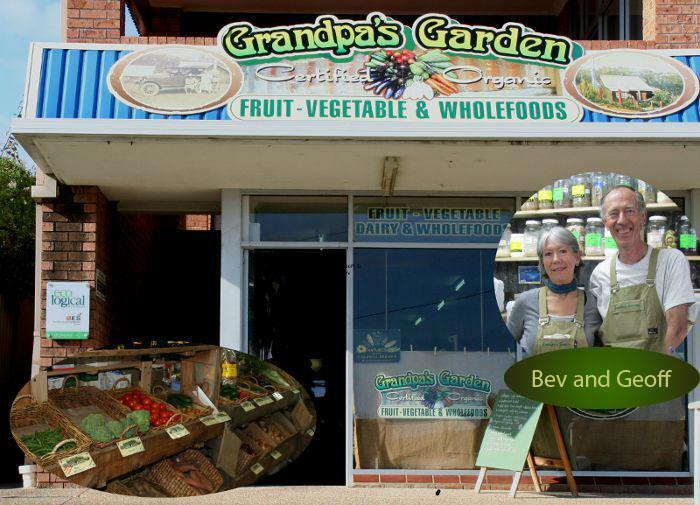 Fresh fruit & veg, meat, sour dough breads and wholefoods, dried fruits & nuts, herbs & spices and natural mineral makeup and skincare - there’s only one place in Narooma to go! Fruit, vegetables, breads, dairy, meats, wholefoods, tea/coffee, herbs, spices, chocolates, supplements, cosmetics, toiletries, baby items, pet food, cleaning products, books and much more. Come and visit with Bev and Geoff, next door to Casey’s Café.